Spring may be here, but winter is coming in Westeros. 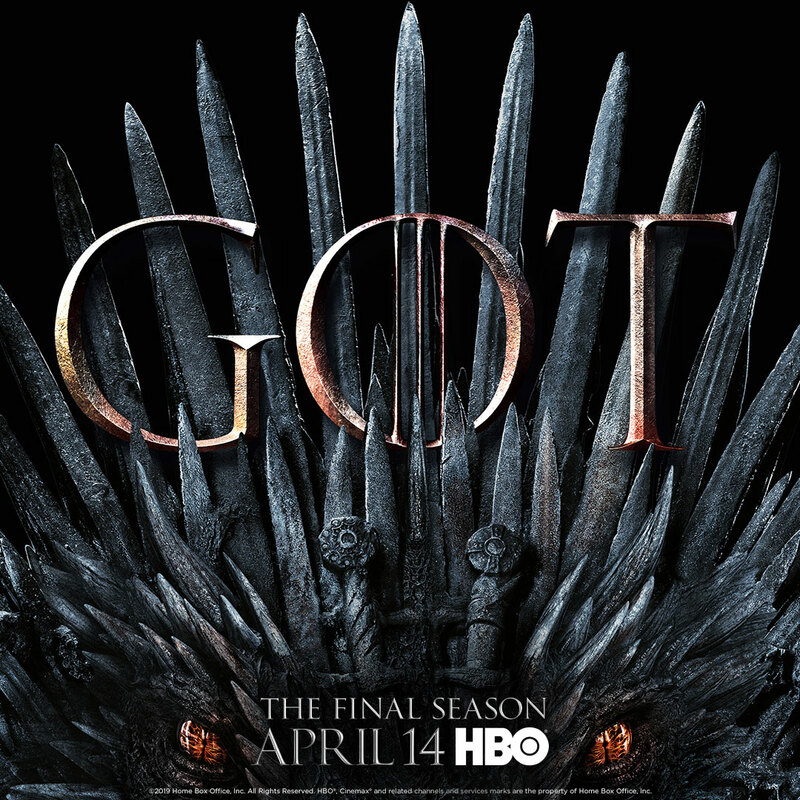 The final season of HBO’s Game of Thrones kicks off April 14th and it is shaping up to be epic. Don’t have time to rewatch the first seven seasons? Need a refresher on who is related and who double-crossed whom? We can help. We created a printable chart and character descriptions to help you keep the major players straight, so you can be the one at your watch party with all the answers. 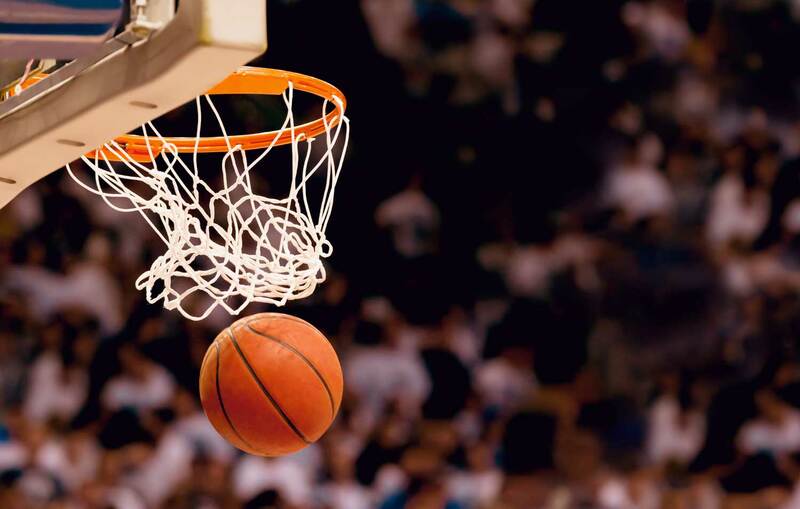 March Madness is right around the corner, and you don’t want to miss out on a second of the action. 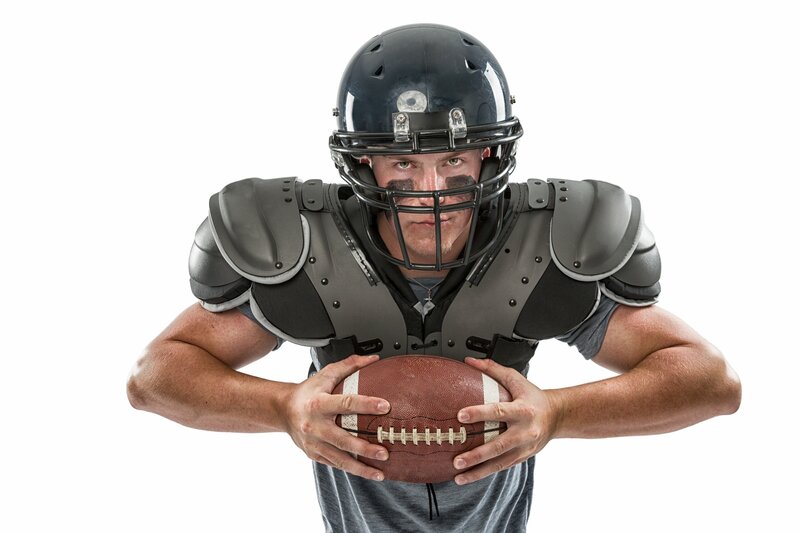 Call in sick, dig out your lucky jersey, and make sure you can watch all the games live, whether you’re on the road or at home with ImOn’s lightning-fast Internet, cable packages, and TV Everywhere streaming service. At ImOn Communications we celebrate making connections. It could be making a physical Internet or cable TV connection in your home, or it could be the connections we make with our customers, colleagues, and community on a daily basis. So it only made sense that we would celebrate Valentine's Day, the annual holiday that celebrates the connections in our lives. 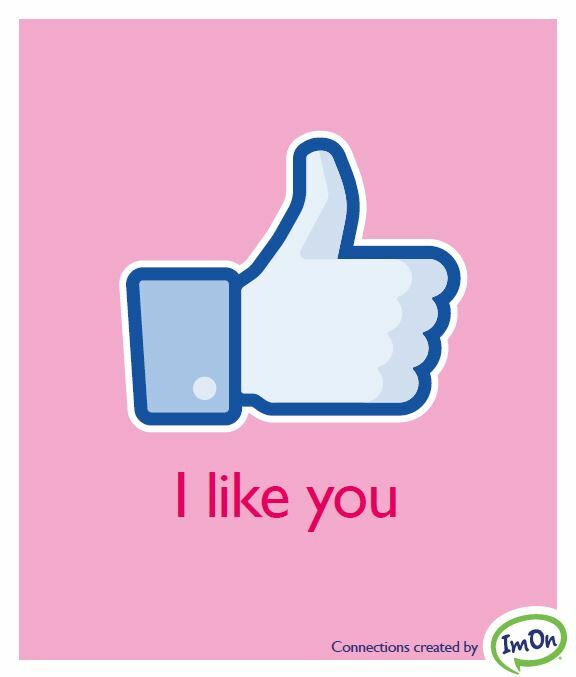 Whether they are your friends, co-workers, family members, or that special someone, ImOn has created free valentines you can send to make them smile this Valentine's Day. And if you use ImOn's Internet service, it will get there faster than cupid's arrow. Keep Your New Year's Resolutions with This Simple Method! 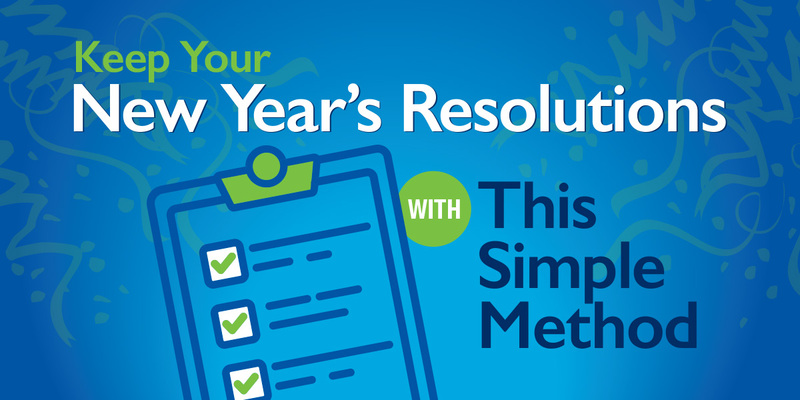 Resolutions may be hard to keep, but doesn’t mean they’re doomed to fail. According to psychologist John Norcross, you have the best chance of sticking to your resolution when you set one that’s realistic and attainable—in other words, one that you can work little by little. The 2018-2019 college bowl games are underway and ImOn has the full list of where you can watch each game, now through January 7th. The Internet has changed our lives in many ways. It makes it easier to pay bills, communicate, stay informed, and conduct business. But one of the biggest things the Internet has changed is e-commerce and how we make purchases. In fact, according to Pew Research Center, 79% of Americans are doing their shopping online, especially during the holidays. That is up from only 22% in 2000. The table on the right shows what products people most commonly purchased online, with clothes, shoes, and electronics taking the top spots. 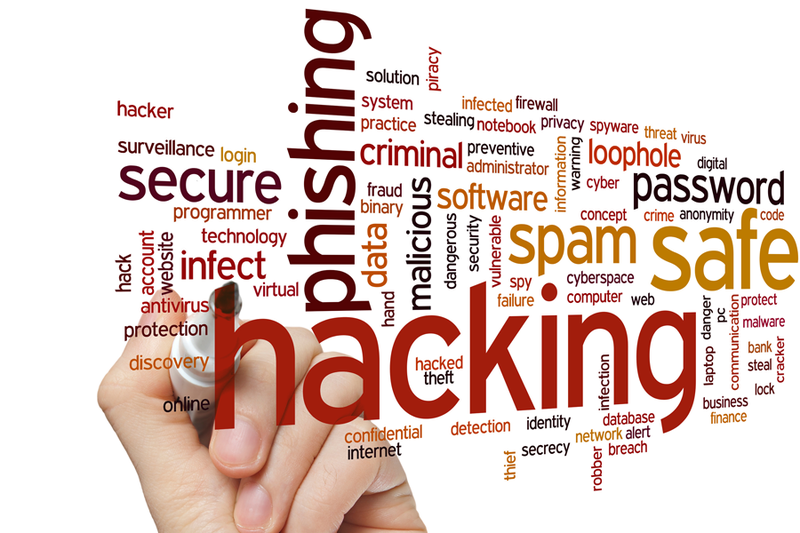 However, with more and more purchases happening online, it has created more opportunities for cyber criminals to steal your personal information. 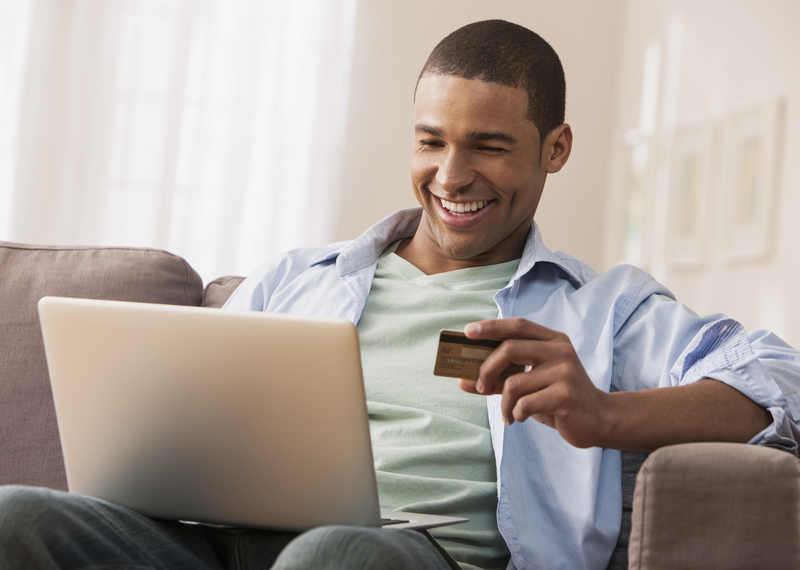 Here are a few tips to make sure your personal information stays safe when you make your online purchase. It’s hard not to love the sights, sounds and smells of the season—the Christmas lights on every house. The wonderful smell of pine trees. The peppermint mocha lattes! But for every person who’s been waiting all year round to don their overly festive holiday sweater, there’s another who just can’t get into the spirit. Most of us find ourselves falling in the middle, somewhere between Buddy the Elf and the Grinch. 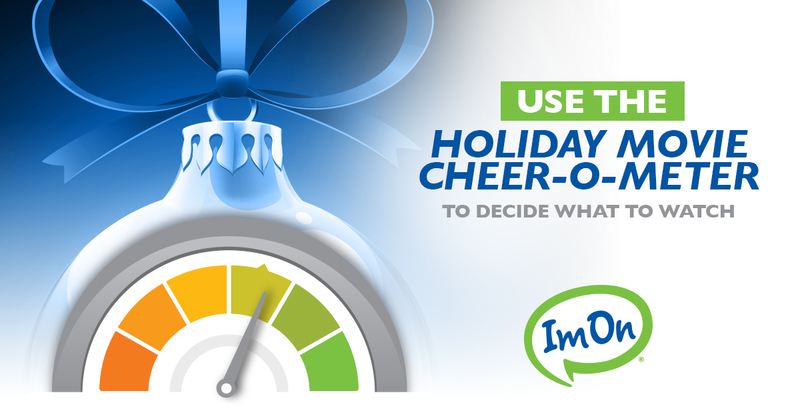 But no matter where you fall on the cheer-o-meter, there’s a character to sympathize with on the season’s best movies, shows and TV specials. 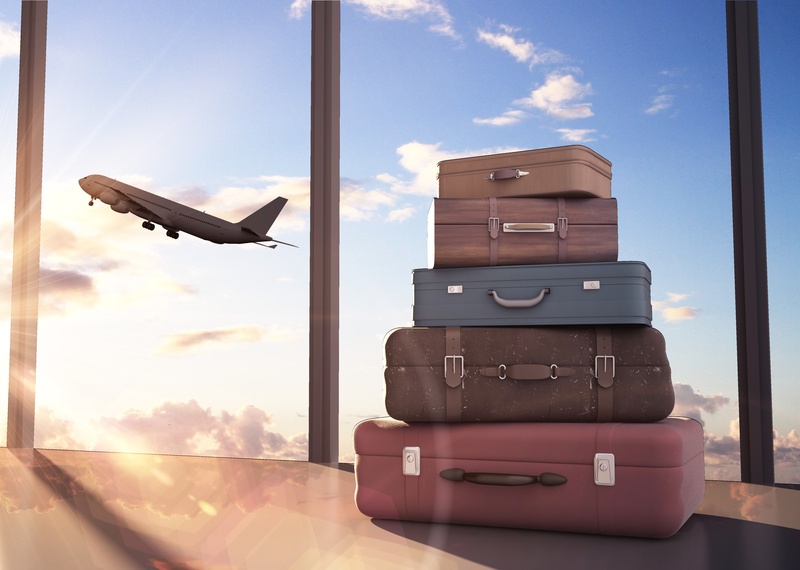 The Holidays are almost here and although they can be joyful and dazzling, they can also be incredibly stressful, especially when you have to travel. Here are a few gadgets to help make your Holiday travels a winter’s breeze. Trying to remember a time before the World Wide Web, personal computers, iPads, and smart phones is comparable to trying to imagine a time before there were cars and highways. How did we ever get anything done? The advantages of the information age allow humankind to access and share massive amounts of information, perform commerce, and interact across diverse populaces on a grander and more rapid way than ever imagined when that first Apple PC appeared the late 1970s. However, as with all great and amazing human achievements and technology advances, new dangers and threats emerge that we must defend against. There seems to be a limited amount of ways to scare people, as the same themes keep popping up in every scary movie, horror film, and Halloween TV special. But, that doesn’t stop us from enjoying them. In fact, sometimes these repeated motifs are half the fun! From psychotic killers bent on revenge, to teens who never seem to have cell service, to cars that won’t start when a killer is in chase, it’s the time of year when we get to enjoy a bit of a scare. Below is a list of just a few of the Halloween shows hitting the airwaves over the next few weeks. Want to add a little bit of fun and competition to your Halloween fright fest? 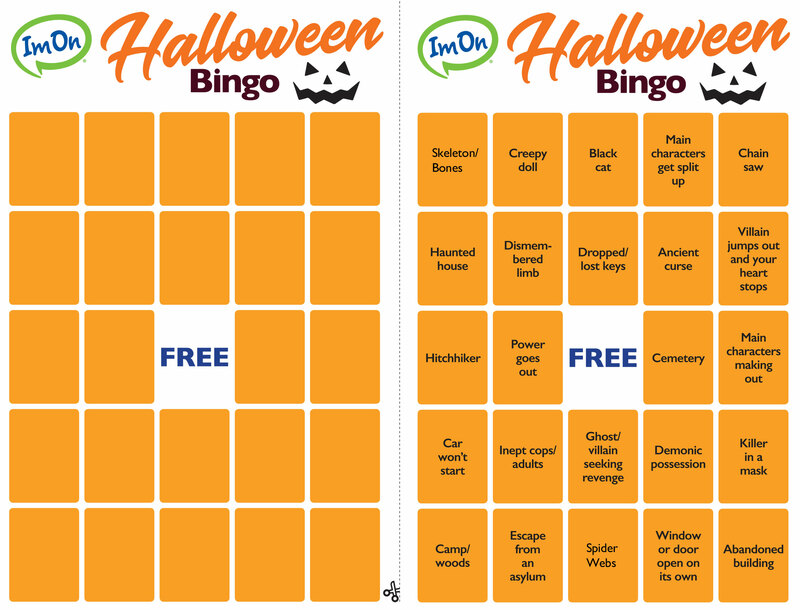 Print out one of the ImOn Halloween Bingo cards below, grab a few friends, find your favorite scary movies, and see who can get a Bingo first. The ImOn Insider blog is your go-to resource to maximize your ImOn experience through actionable, relevant content on Internet and cable TV trends, insights, news and tips. Get a Quote for Your Home!